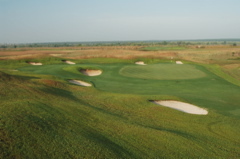 Summary: One of the best Greg Norman designs around. 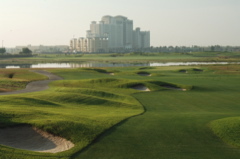 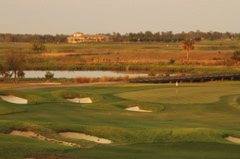 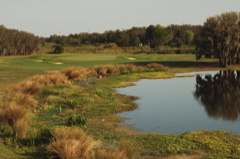 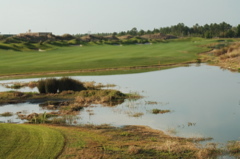 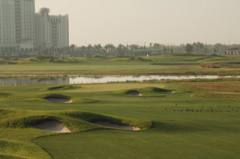 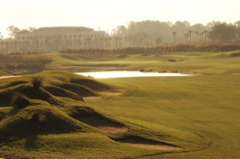 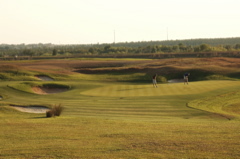 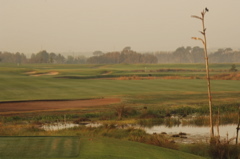 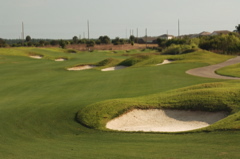 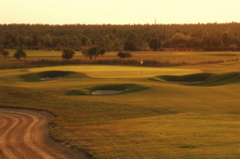 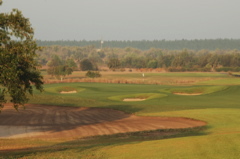 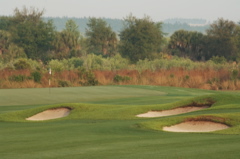 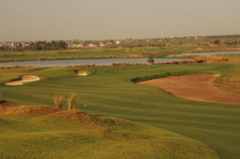 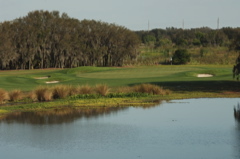 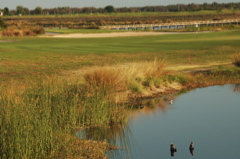 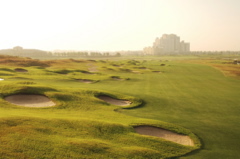 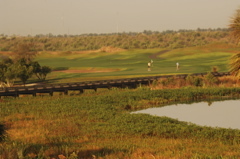 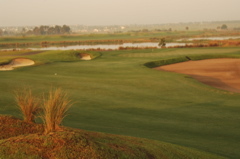 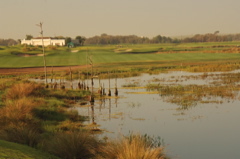 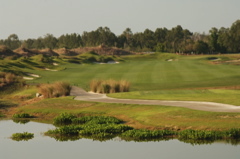 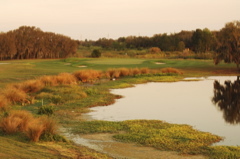 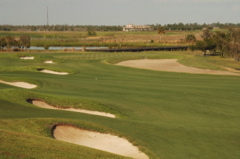 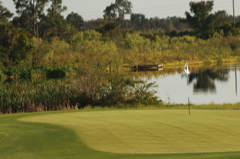 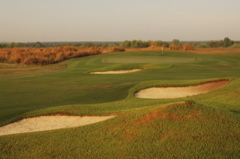 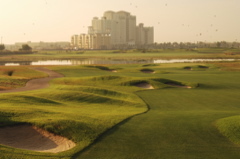 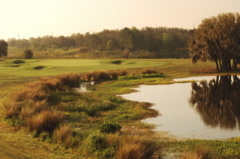 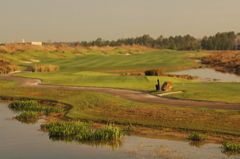 Massive landscaping efforts have made this course a tournament and leisure golf top destination. 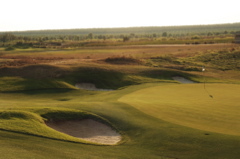 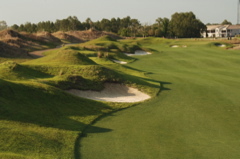 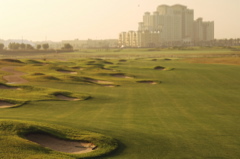 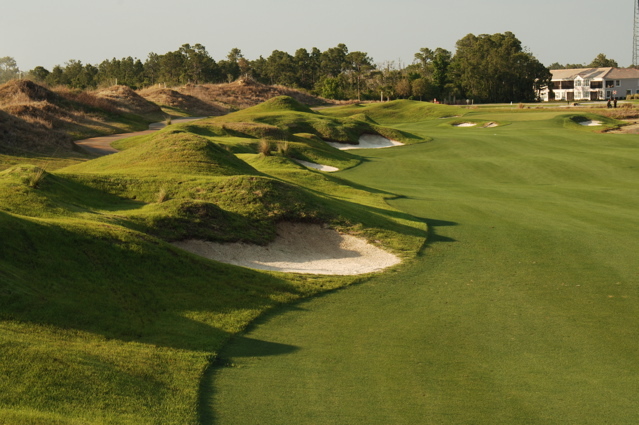 Most notable on the course is the links style with the numerous small bunkers and hazardous lies just off fairways. 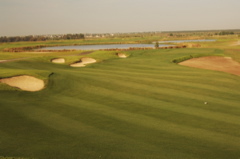 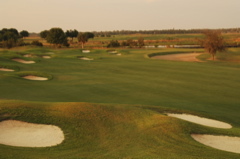 Large, fast and firm greens are ideal for play and golfers of all handicaps can enjoy this scenic beauty. 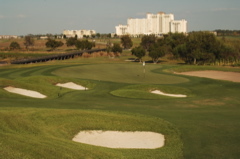 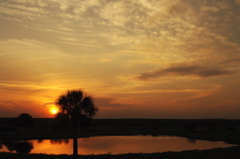 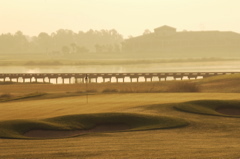 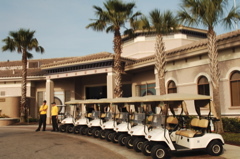 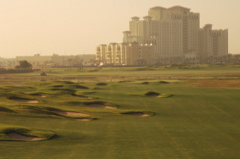 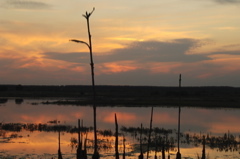 Stay and Play packages are available in conjuction with the Omni Resort next door and golfers have two Greg Norman (International and National) golf courses to challenge. 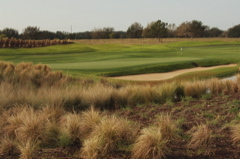 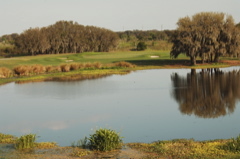 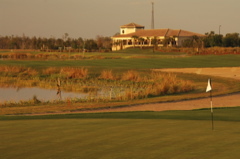 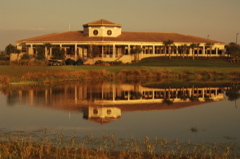 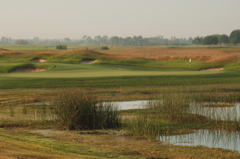 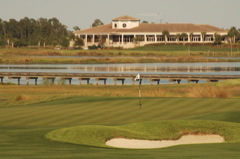 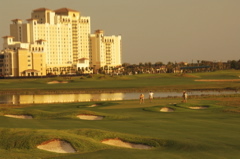 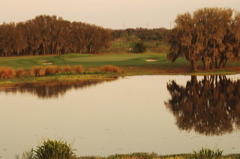 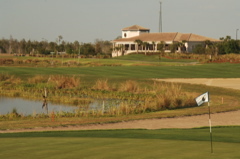 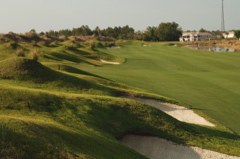 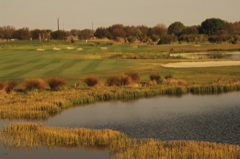 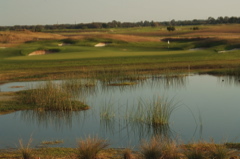 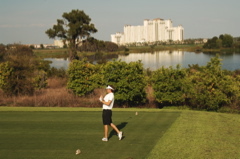 In the Orlando area, this is arguably the top resort around for serious golf vacationers. 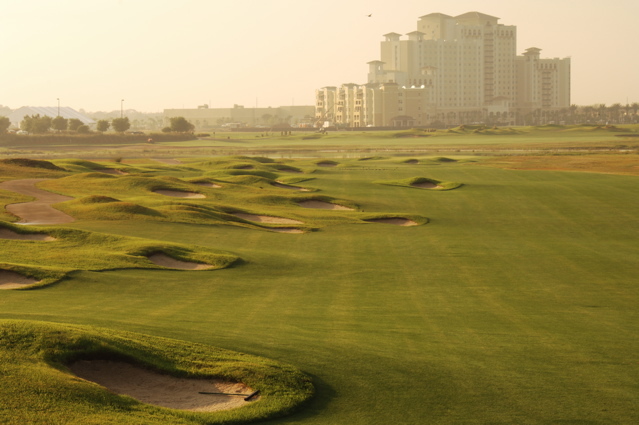 The courses are tough, but a treat to the eyes and a memorable playing experience.